Inject some colour into your work wear wardrobe with the Aventine Light Pleat Sleeve Top. 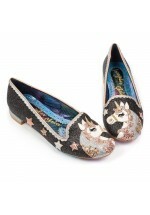 With a fla..
Misty is back with a glittering pow with these fun and fancy free Misty the unicorn flats. F.. 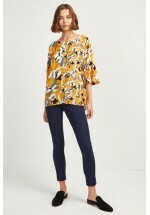 The Calia Top combines a floaty-sleeved loose-fit shape with an exclusive Lovebird print designed by..